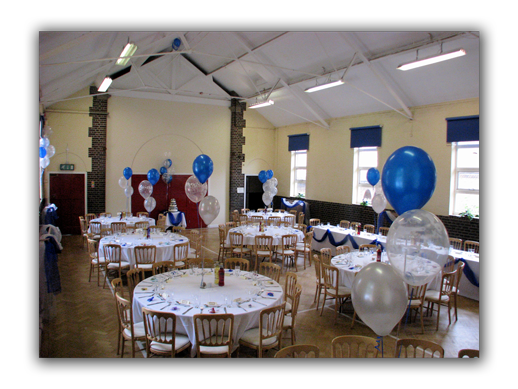 St Francis Youth and Community Centre is available for hire for birthday parties, christening parties, social gatherings, meetings, etc..
You can either hire the whole of the Centre or individual rooms. To find out availability and cost please contact Contact: Annette Lucas on 0121 472 7215 ext 1 or click here to contact us by email. 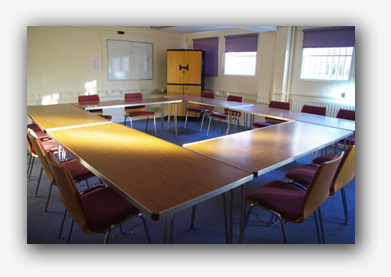 Middle Room – suitable for smaller meetings and able to accommodate up to 16 people. Chairs and tables available. 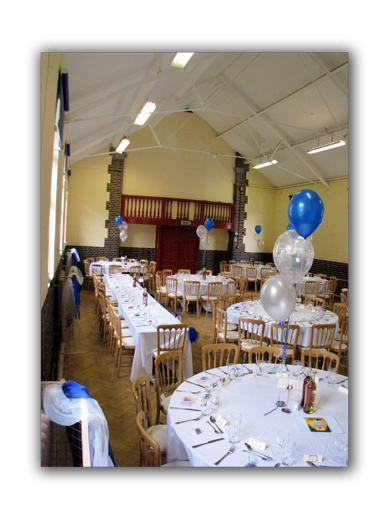 Lower Room – (accessed via stairs) this can accommodate up to 20 people and opens on to a pleasant garden area. A whiteboard, t.v., chairs and tables are provided as well as a sink and kettle. 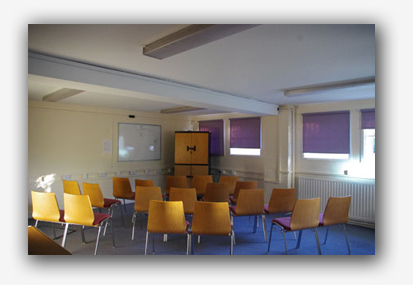 The room also has audio visual facilities. There is an adjoining downstairs toilet. 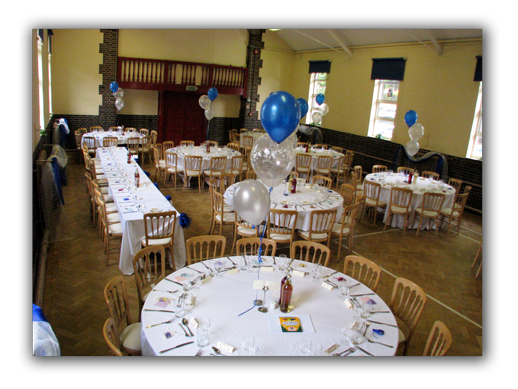 Kitchens – we have 2 kitchens; a small coffee bar kitchen, suitable for making teas, coffees etc. The main kitchen has a large range oven, dishwasher, urn, kettle, cups, saucers and plates with a hatch area opening up to the middle room.